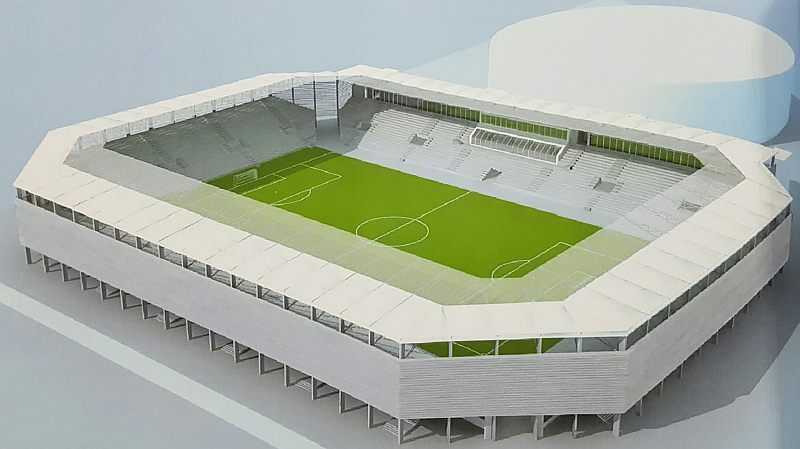 New stadium for Radomiak is planned only partly on the site of its predecessor. 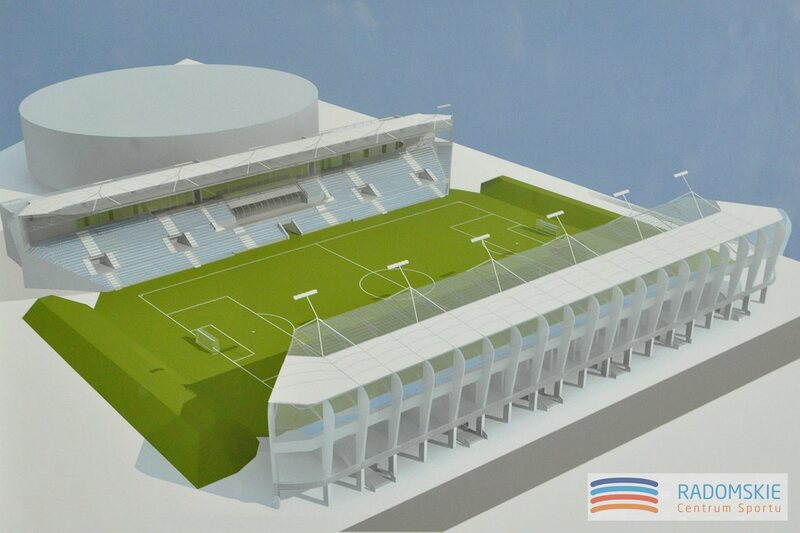 The venue will be moved north and rotated to lie on the east-west axis instead of traditional north-south. 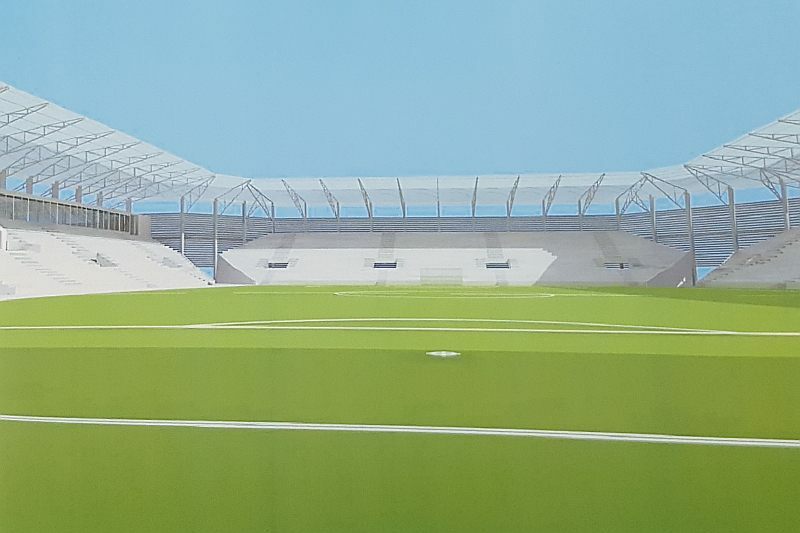 The shift was forced by legal issues with land ownership and the necessity of fitting a 5,000-capacity indoor hall within the same complex. 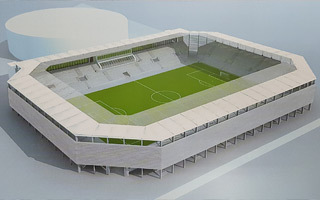 The indoor arena plays primary role in the project, while stadium redevelopment is secondary. 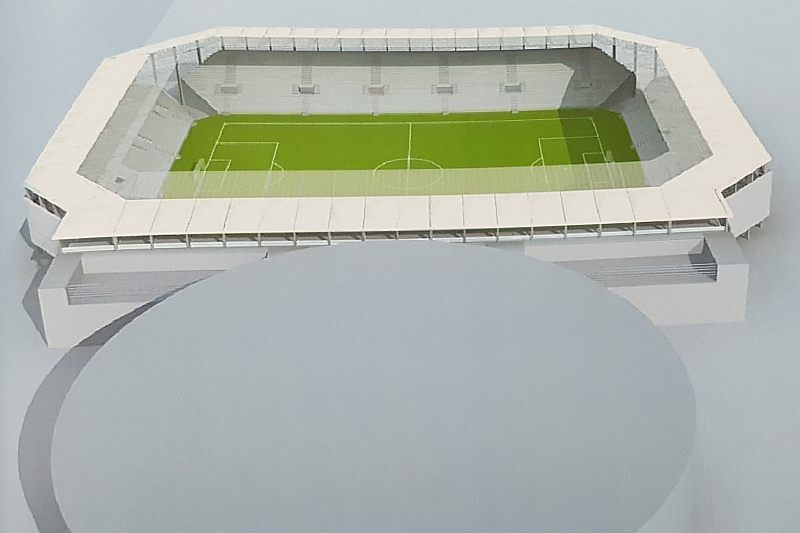 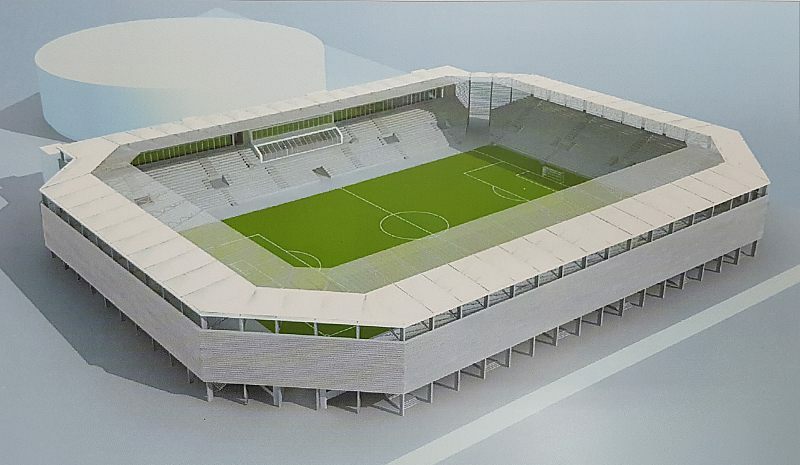 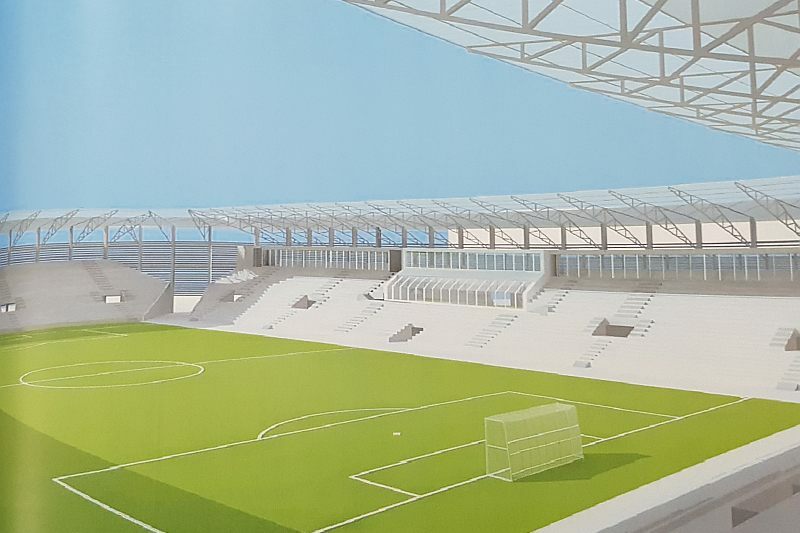 Within the first phase, worth PLN 110 million, the stadium will receive its main grandstand (south) and part of the north one, together having no less than 8,500 seats. 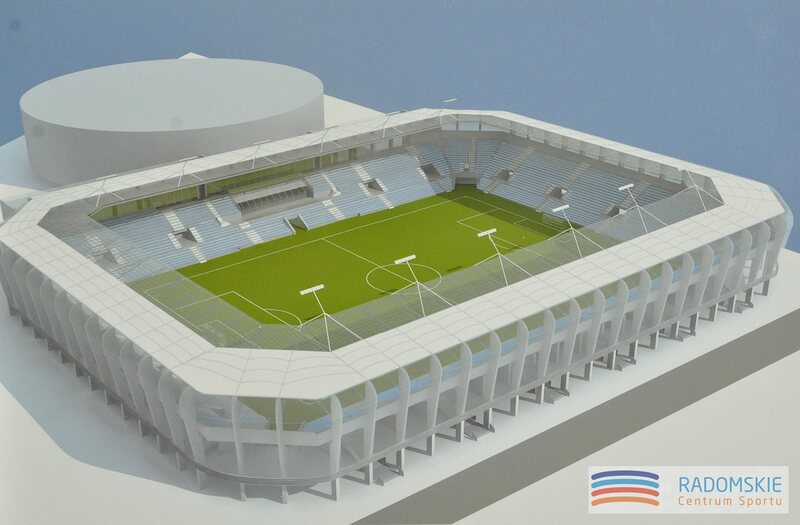 After the remainder is complete, the capacity should reach 15,000 covered seats.